Ever get so caught up in your busy schedules, worries or problems that you lose sight of what’s really important to you and react poorly in a situation? 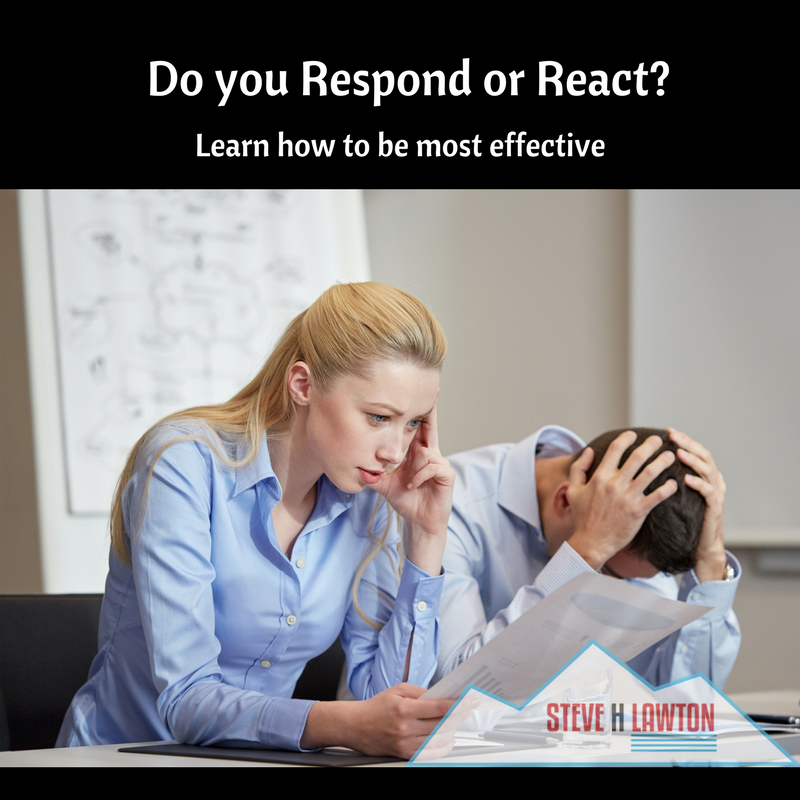 It happens to all of us, but with a little effort, you can shift from reacting to responding. 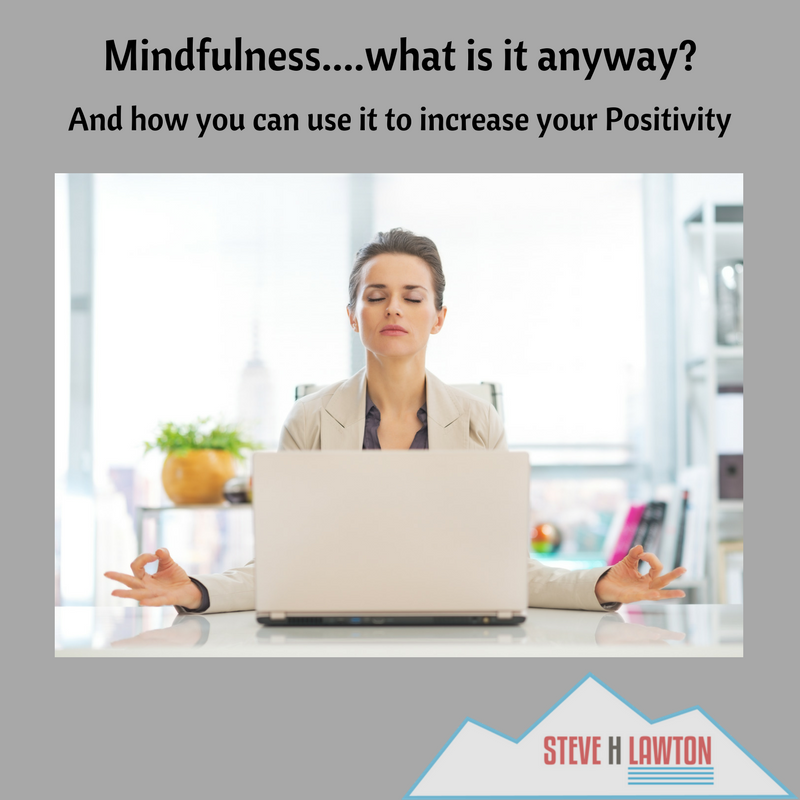 I would like to share a simple (but not that easy) approach to give yourself some space between stimulus and response. 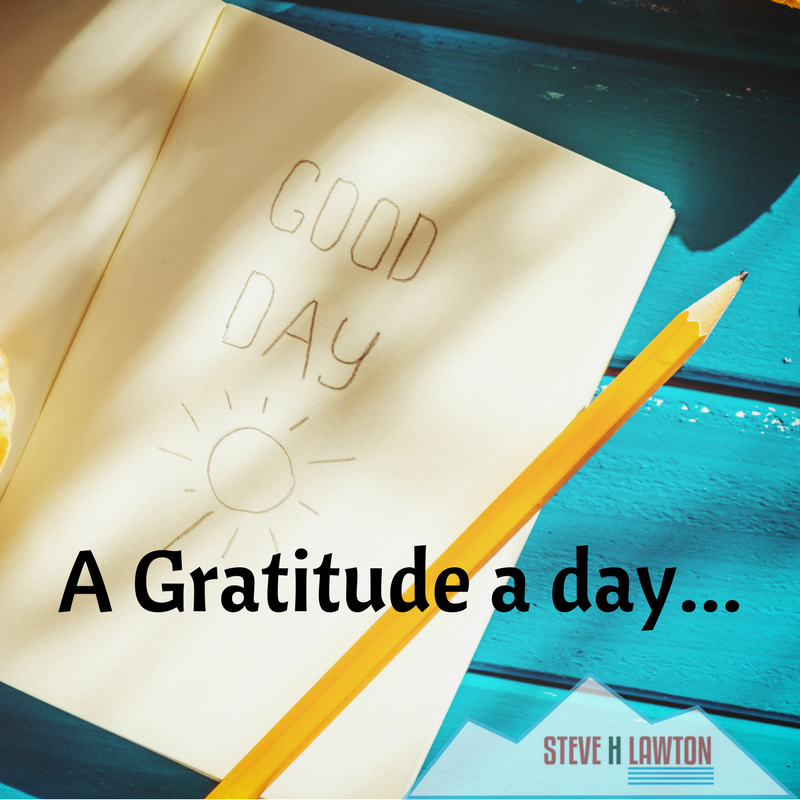 A recent study done by researchers at the University of Indiana proved that keeping a gratitude journal made a measurable difference in the positivity circuits of the brain as measured by an MRI scan. Not only did the MRI reveal differences in the physical structure of the brain right after the gratitude journal practice was completed, but those differences in the brain structure also remained present for an extended period even after the journaling stopped. 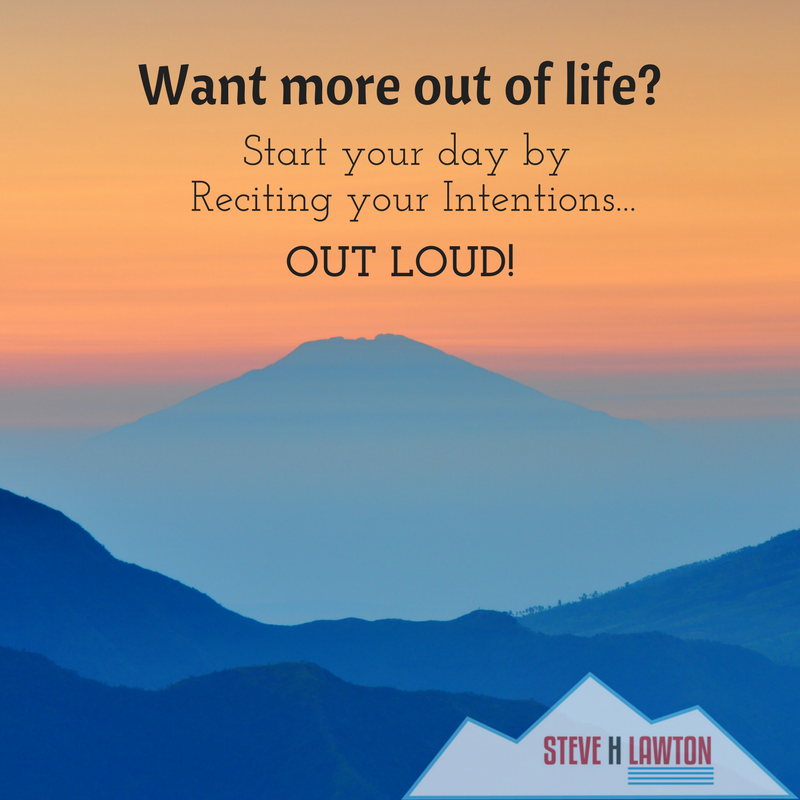 When you recite your intentions at the start of the day, it changes your mood and you are more likely to make progress on them. Read more to learn how to do it effectively. Forget resolutions, let’s do something real. Let’s reflect on 2016 and then pick one objective in 2017 that you really care about. Ask yourself: In 2017, what is the one thing you control that will make a difference in your life or the people in your life? Think about how much time we spend in meetings. Sure, getting people together to share ideas, stay aligned, and solve problems is an important part of achieving collective goals. But really, when was the last time you can say you were in a great meeting? 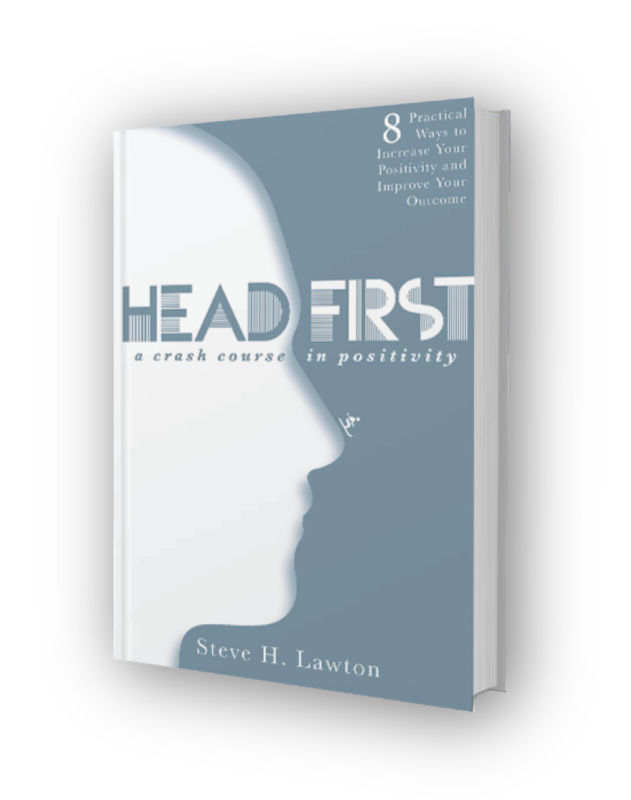 Practicing Positivity…It’s like Fitness for your Attitude! We’re all familiar with the concept of exercising regularly to stay physically fit. Did you know that the same concept works for your attitude? Can a giant rubber chicken help save a life? Seems like there is an obvious answer to this question. Of course, a rubber chicken cannot help save a life. But, I have some evidence I would like to share that challenges this conventional wisdom.